Yesterday the postman arrived bearing gifts and we were thrilled to see the huge selection of tasty treats. 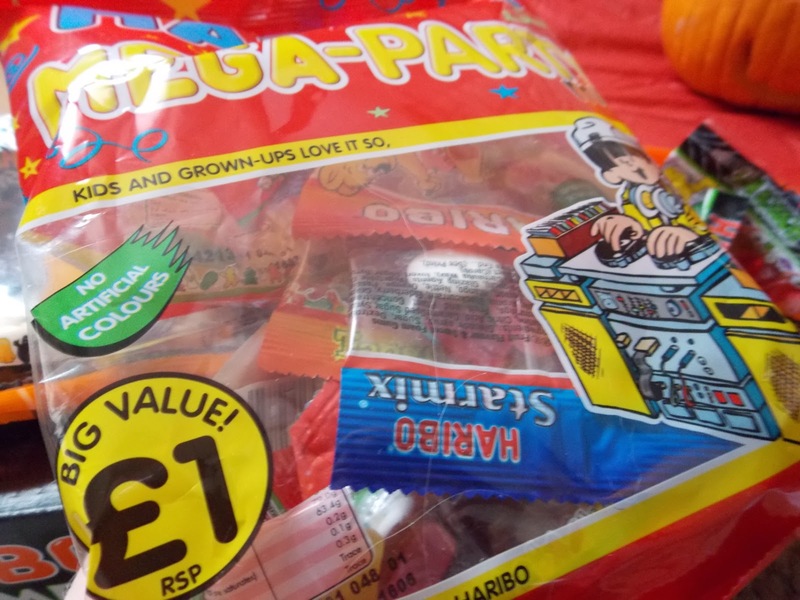 As the advert says Kids and Grown ups love them so - and that is definitely true, as soon as my other half saw the Haribo tangtastics he had put dibs on them as his and he was reluctant to share them but with the generous 200g bag there was plenty for everyone. These new release tasty treats are exclusive to Tesco and we all really loved them. 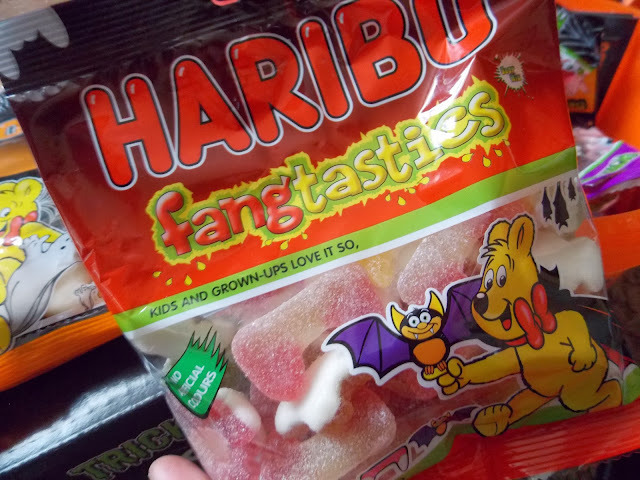 but if the tangy treats are not for you then fear not Haribo have plenty of non tangy varieties and Mikeys favourite are the Spooky Ghosts. These are lovely tasty ghosts in vanilla, blackcurrant and orange flavours perfect for little monsters to share. Along with the share bag of Tangtastic and Spooky ghosts we also received a big multi box with 50 individual haribo mini bags inside. 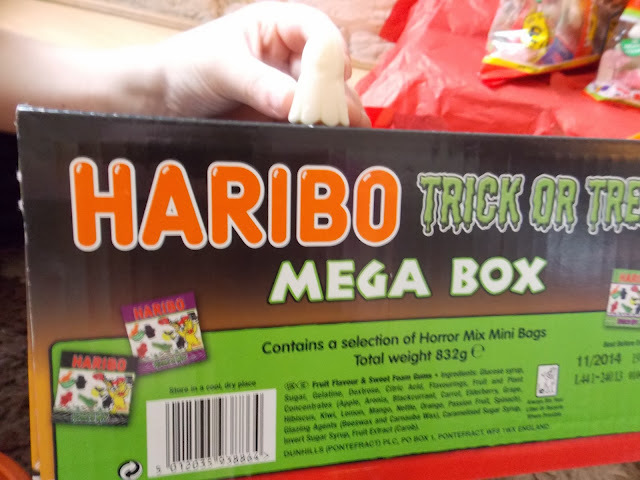 These are perfect for passing around party guests or putting in goodie bags, with just a few sweets in each bag they are ideal for young children inside each bag you will find yummy gummy frogs, orange pumpkins and blackcurrant bats which are great fun. 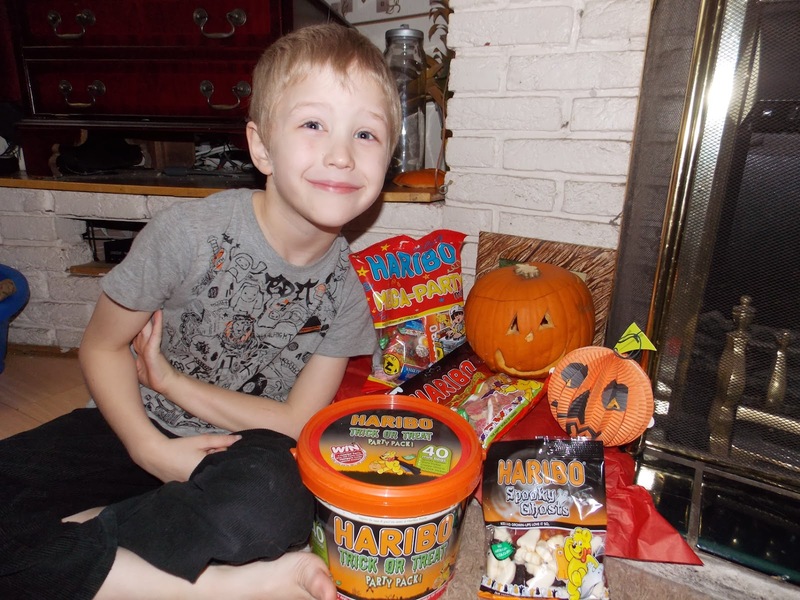 If you are having a party Haribo have that covered too with their Trick or Treat party bucket, included in this plastic tub was 40 individual mini bags and some party game ideas, invites and stickers - everything you need to help your party go smoothly. Unfortunately the post was abit slower than we had hoped so we didn't get these in time for Trick or Treating, but they are perfect for sharing with friends this weekend as we continue the Halloween celebrations - and they will be perfect for Bonfire night treats too. 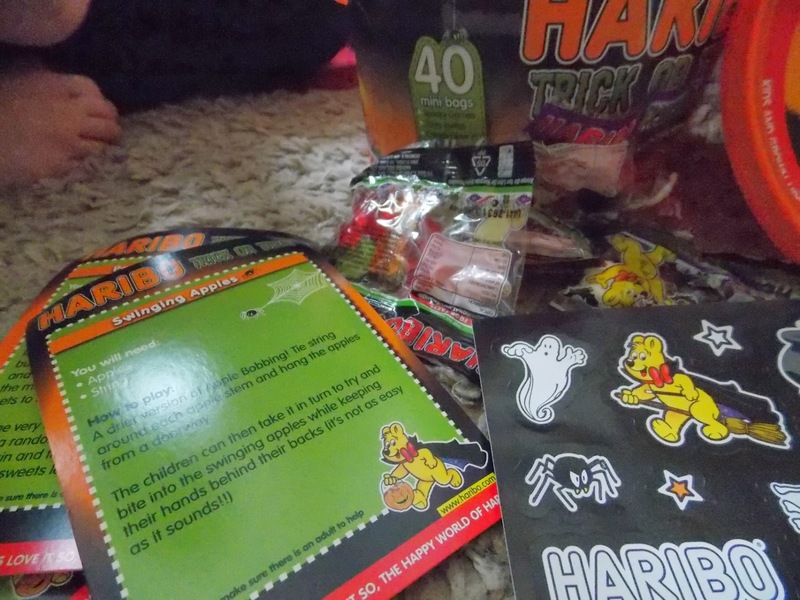 In fact Haribo sweets are the perfect yummy goodie for any celebration and are always a firm favourite with everyone. 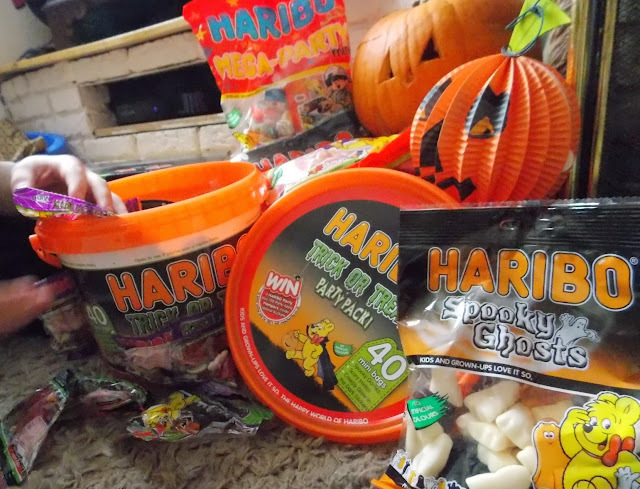 Haribo have a huge selection and themed goodies for all occasions you are sure to find them in your local supermarket or you can add them to your online order with Asda or Tesco stocking a huge variety at affordable prices. We really do love Haribo and have enjoyed the Halloween themed varieties and sharing them with all our friends. 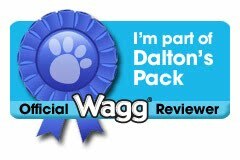 We received a selection of Haribo sweets for the purpose of this review but all thoughts are my own. OMG! 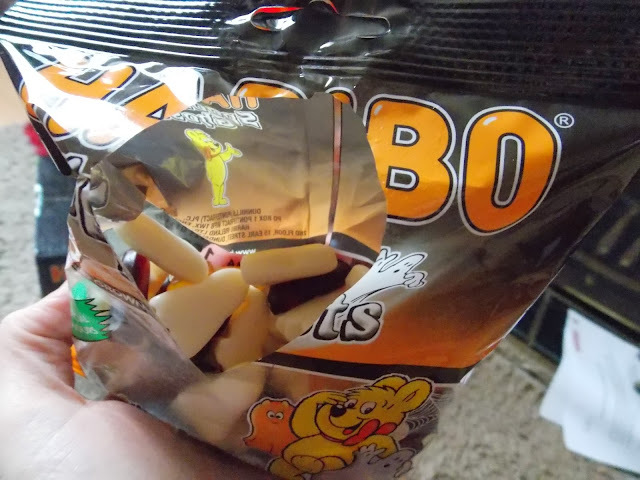 I love Haribo sweet! I used to eat them a packet once a day when working in London! Now with kids, I tend not to eat too much in front of my children, just in case they ask me to share! Im not sharing!